Archaeologists believe a pair of recently discovered caves at the site where the Dead Sea Scrolls were found may contain additional religious texts from antiquity. Though no new manuscripts have yet been unearthed in the newly discovered caves at Qumran, archaeologists have discovered a number of objects indicating scrolls were stored there, among them jars, wrappings, and possible scroll fragments. 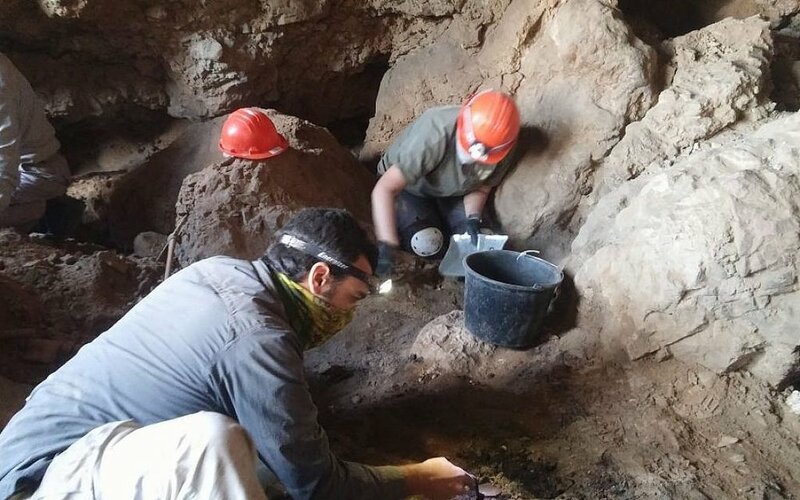 “This cave was robbed by Bedouins maybe 40 years ago,” archaeologist Randall Price explained to National Geographic, referring to one of two caves known as 53b and 53c. “Fortunately for us, they didn’t dig very deep. Our hope is that if we keep digging, we hit the mother lode,” he added.